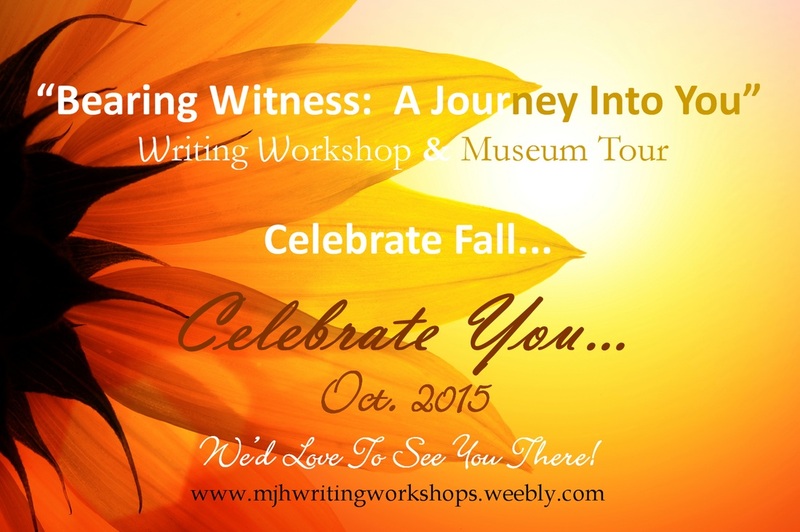 Thank you for your interest in the Bearing Witness: A Journey Into You Writing Workshop 2015. In our effort to provide the best workshop experiences you can have, we are asking you to provide some basic information about yourself. PLEASE NOTE: Any information provided will be held in strict confidence and will not be shared with any outside entity.